Binary and digital style backgrounds are still relevant and useful for the tech industry and for illustration. 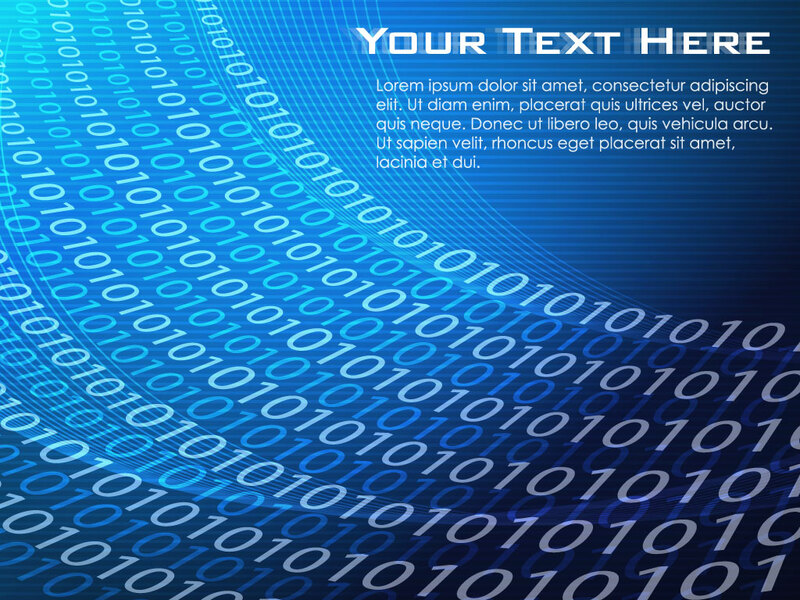 Download this coding background for your digital, programming and communication industry designs. Tags: 0, 1, Binary, Code, Data, Digital, Machine Language, Numbers, Technology.